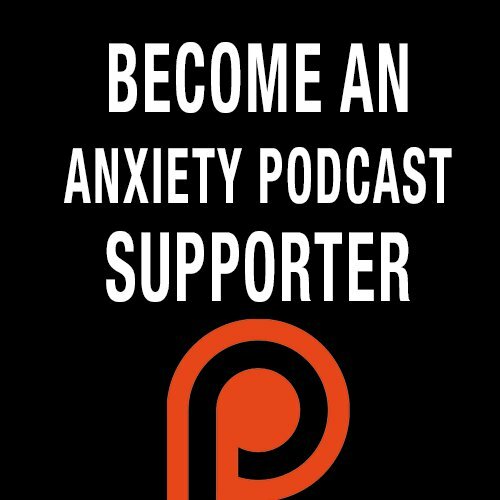 In this episode I talk about my ultimate guide to surviving an interview with anxiety. I go through a number of things you can do both before and during the interview to get the job and succeed. - "I'm actually feeling a bit anxious because I love this company and really want to work here."